LexisNexis® Risk Solutions announced the acquisition of Coplogic, a leading provider of citizen self-reporting software solutions to law enforcement agencies. The acquisition which includes Coplogic’s technology, staff and book of business adds a citizen incident reporting capability to the LexisNexis eCrash solution. As a result of the acquisition, law enforcement agencies will experience significant time savings and efficiencies that enable them to better allocate resources to pursue other public safety activities and better meet the needs of the community. Agencies using the Coplogic solution have reported citizens filing up to 30 percent of all reports online, eliminating the need to dispatch officers for minor non-threatening incidents. Coplogic is actively deployed in 450 law enforcement agencies across North America, including six of the 10 largest U.S. cities; 60 of the 100 largest U.S. cities; nine of the 10 largest metropolitan areas in Canada. 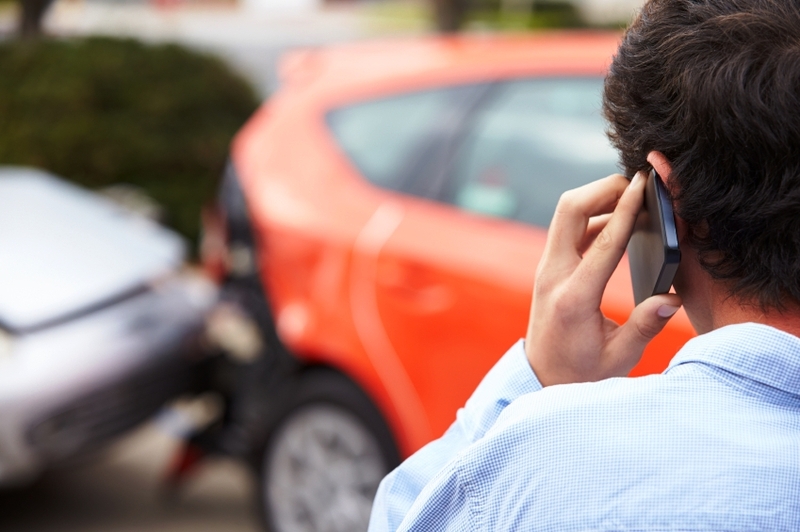 Coplogic, located in San Ramon, California, will bring the value of expanded crash report incident coverage with citizen report technology to LexisNexis eCrash. Known as the DeskOfficer Online Reporting System (DORS), this capability is a browser-based software system accessible by citizens and law enforcement administrators to enable self-reporting of, and access to, reports for incidents, such as theft, vandalism or minor traffic accidents. LexisNexis also acquires the company’s Law Enforcement Automated Personnel System (LEAPS) and Overtime Manager and Scheduling System (OTMS). Coplogic (coplogic.com) is a software services (SaaS) company dedicated to providing innovative technical solutions to public safety agencies. Our staff combines Silicon Valley engineering expertise with over 100 years of combined law enforcement experience to provide powerful, flexible products to hundreds of law enforcement agencies across North America.